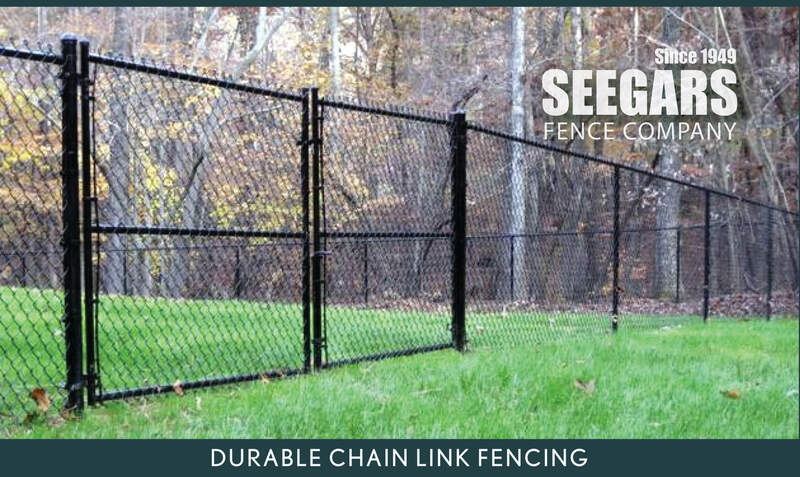 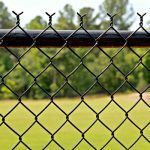 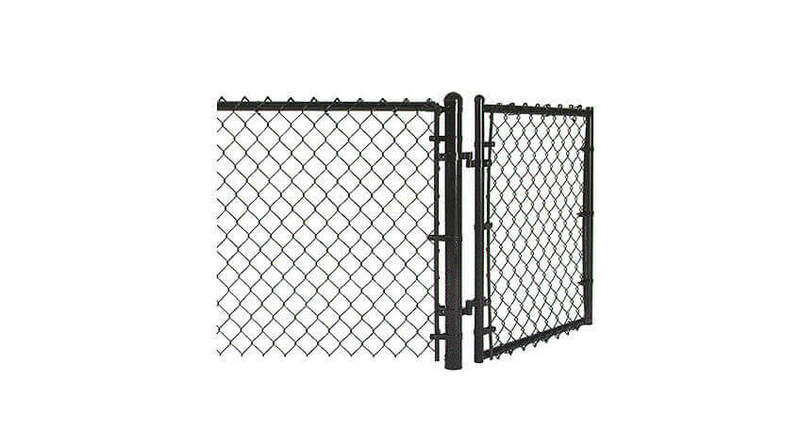 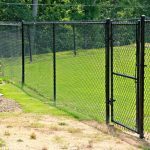 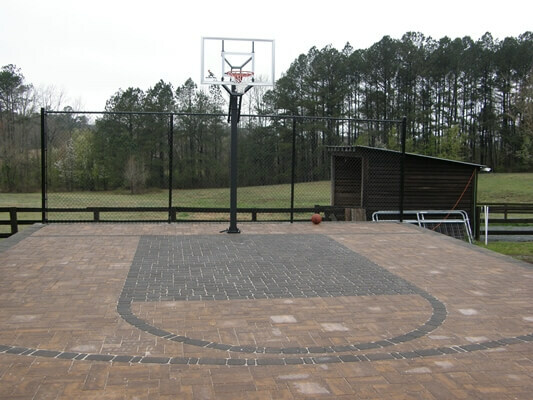 If you’re looking for an affordable, secure fencing material for your backyard, driveway, pool or other outdoor space, chain link fencing from Seegars Fence Company is a great option. 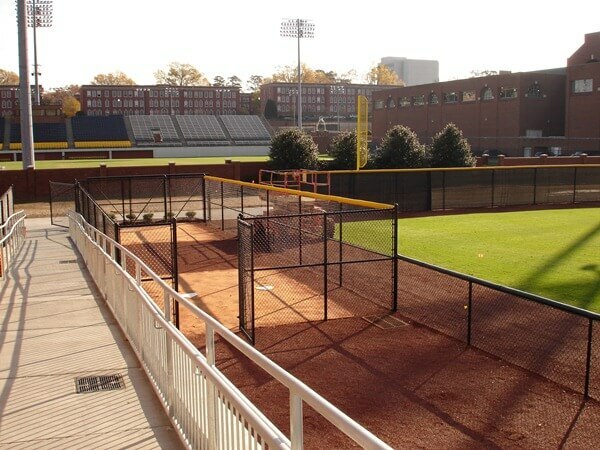 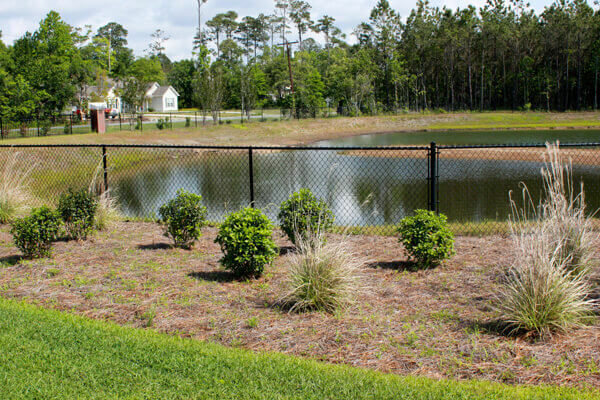 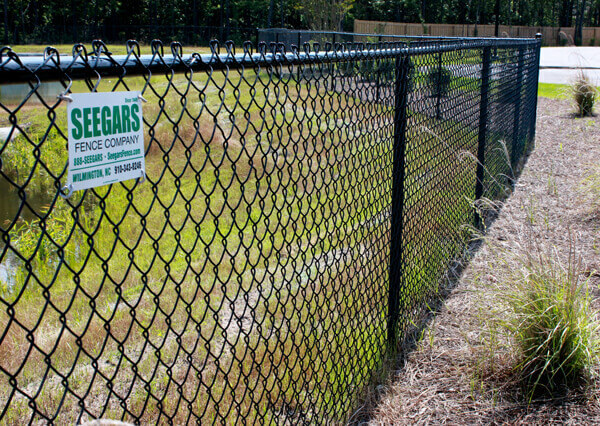 Seegars chain link fencing offers an uncompromising level of security and visibility that no other fence design can offer. 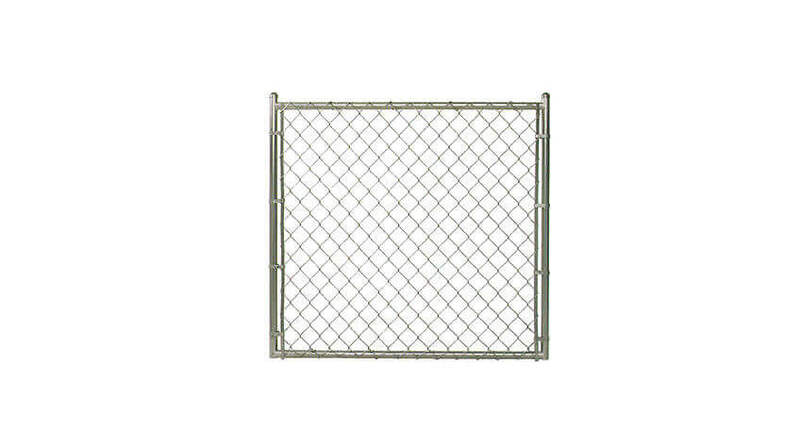 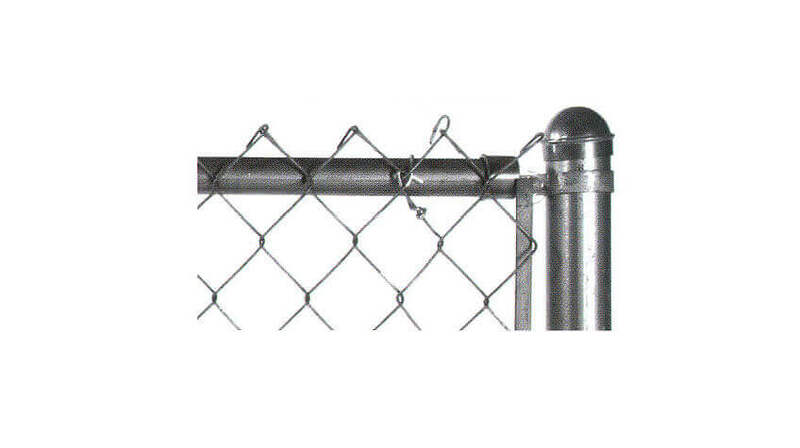 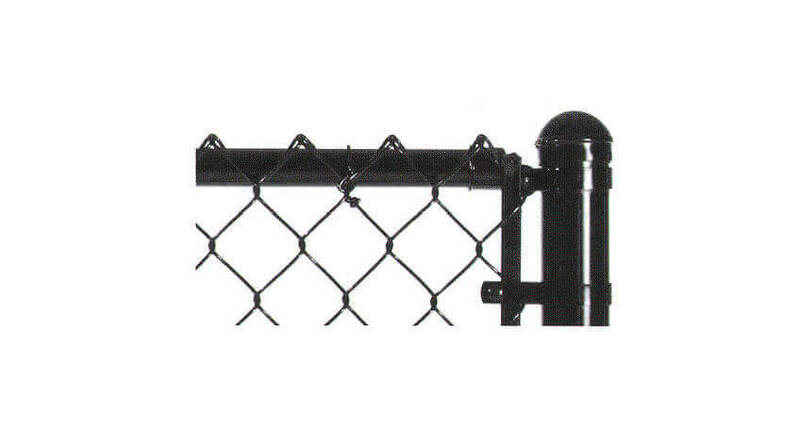 Substantial steel links, posts, and fittings make our chain link fencing the perfect choice for safety-minded customers. 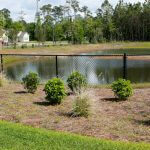 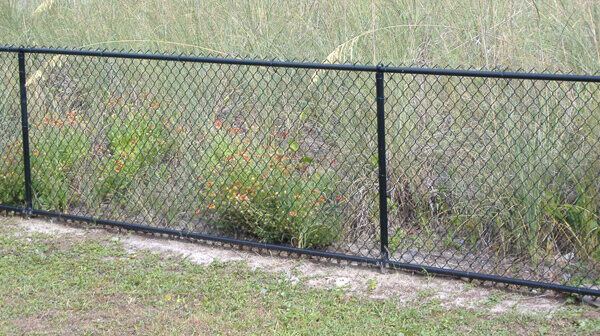 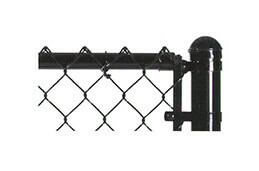 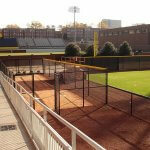 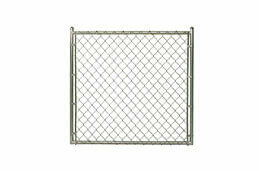 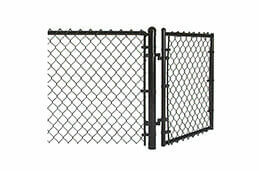 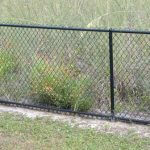 Today’s, chain link fences now come in a variety of colors and are designed to blend into the natural landscapes. 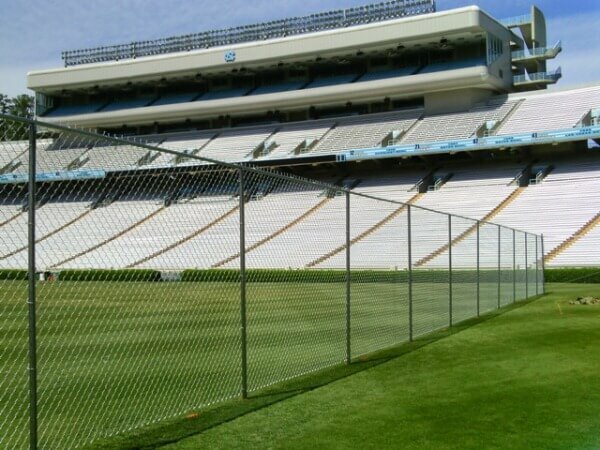 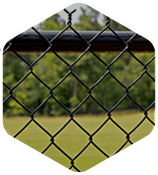 Since we opened our doors in 1949, many businesses across the Southeast have selected chain link fences from Seegar Fencing Company. 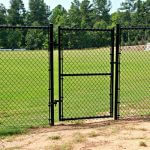 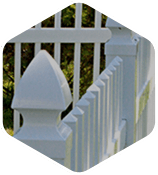 It offers superior security AND fits into the classic southern architecture. 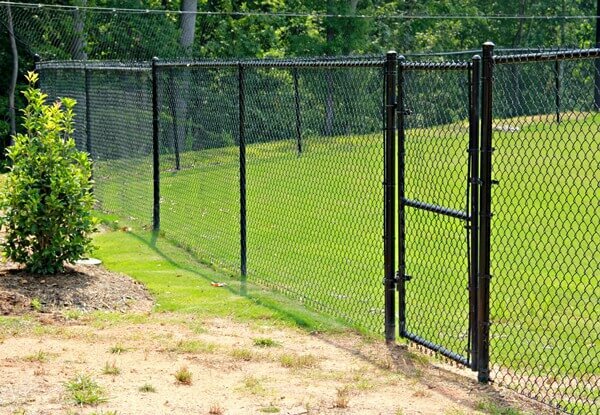 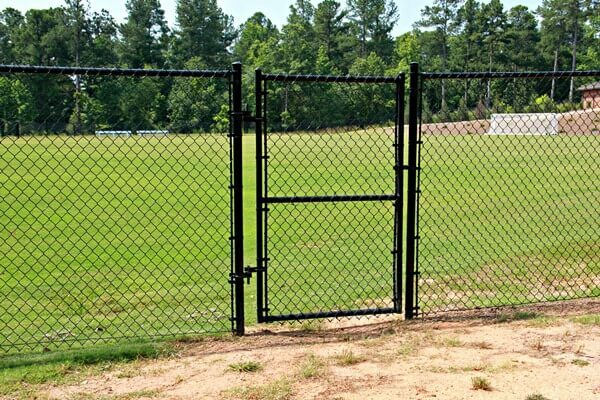 Our reputation for creating and installing beautiful chain link fences quickly spread through the southeast. 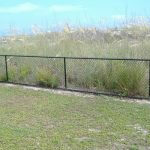 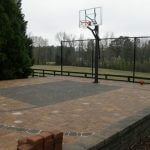 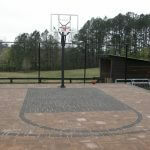 You can see our work at residences and businesses across NC, SC, VA, and GA. 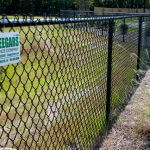 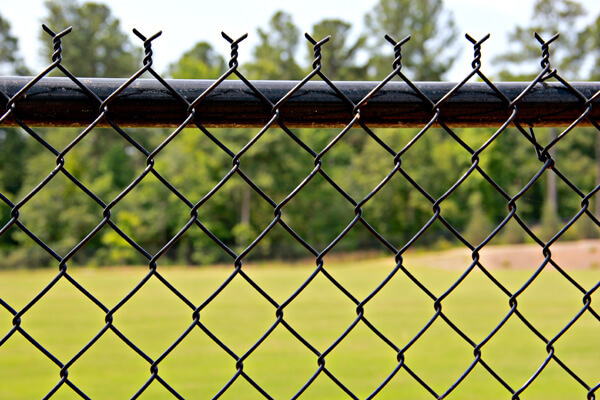 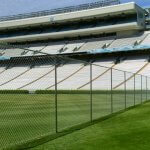 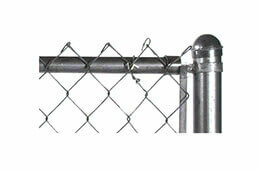 Interested in seeing how chain link fencing could serve your home security needs? 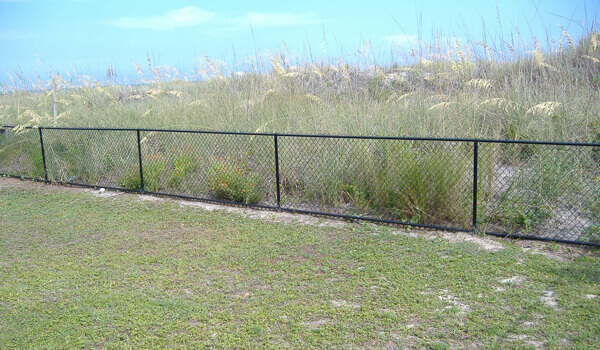 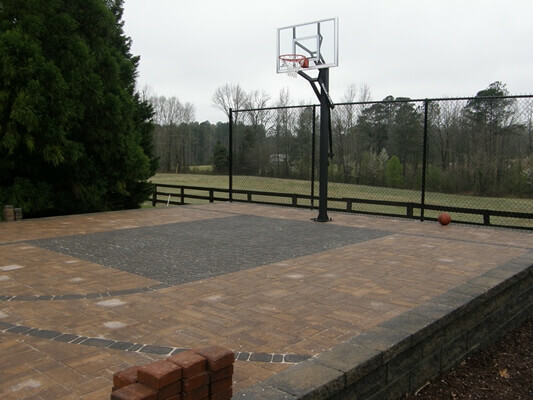 Browse through our fencing gallery to view images of our past installations at homes across the Southeast! 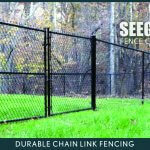 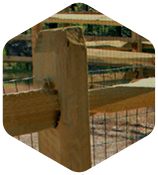 At Seegars Fence Company, it’s our goal to provide high-quality fencing products and a level of service unmatched by any other fence company in the Mid-Atlantic or beyond. 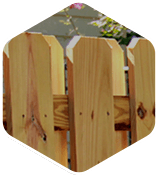 Our experienced fence installation specialists will work with you to find the best fencing solution for your needs and individual space, ensuring you enjoy the benefits of your Seegars fence for years to come. 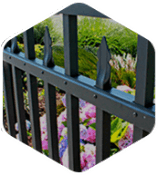 To get started, contact Seegars Fence Company today, fill out the free service quote request form to the right, or visit our Locations page to find the Seegars office nearest to you!